Solutions4 office moves are constantly moving companies across the UK with a larger dedicated team for your London Office Move. 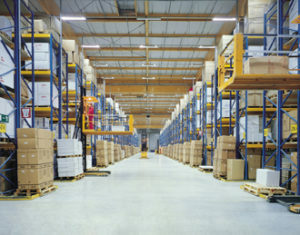 Whether you are a small company moving to new premises or a large corporation moving departments, the Solutions4 office move team provide expertise and resources to plan and implement the most effective office relocation to ensure business continuity for you, your staff and your organisation. 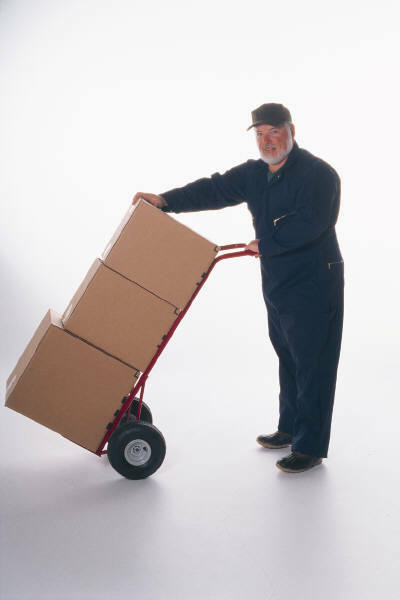 An efficient and skilled office removals relocation service is guaranteed. We work to understand your business and what you need from us – Our office move experts will work closely with you to understand your business objectives, evaluate the scale and scope of your office relocation project, and identify the key criteria for the success of your project. One point of contact – A dedicated project manager will manage the office relocation project from start to finish, ensuring full accountability and continuity of communication throughout the project. 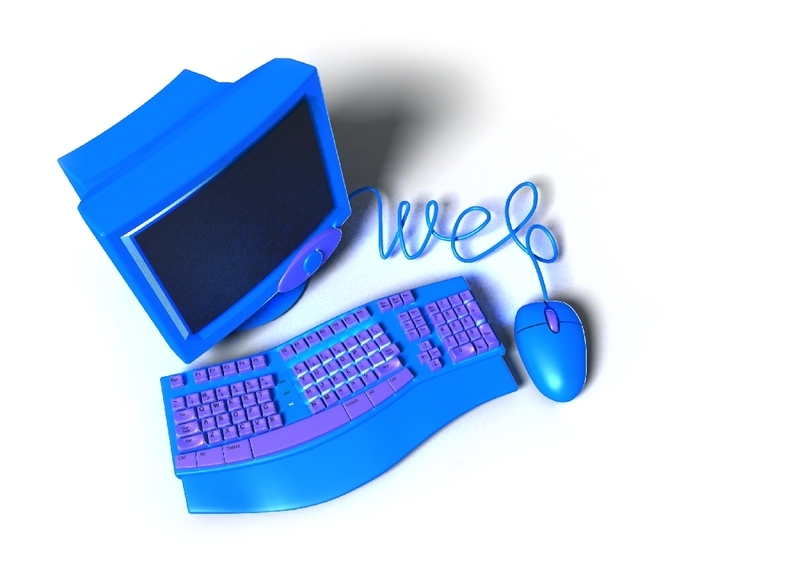 Space planning – office space planning to help configure your business at the new location. A labelling system will ensure that all items are identified so the Office Move team can relocate these items swiftly and efficiently to the new location. 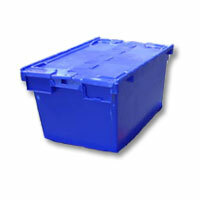 Crates – We will provide a range of crates for the packing of files, paperwork and general items. Specialist lifting equipment and expertise- Solutions 4 provides specialist lifting equipment, vehicles and cranes where necessary to lift the heaviest of equipment out of and into your premises. 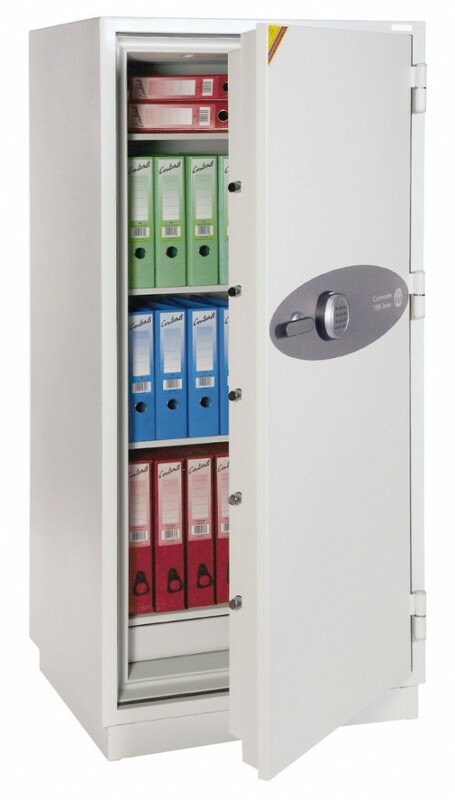 Our service includes the ability to move fire safes and data protection safes. 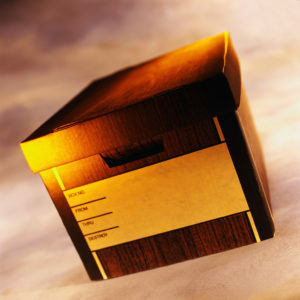 Additional services – An office move often includes relocation of unusual items. Our previous challenges have encompassed most situations so we have the capability to help with all types of office moves. 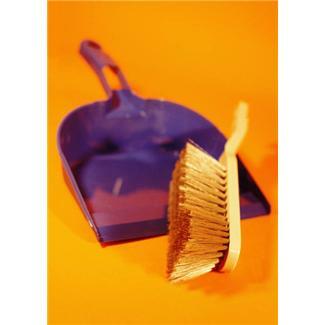 The office moves team can help with cleaning, building, decoration and signage. IT Moves are pivotal to the success of your business move. 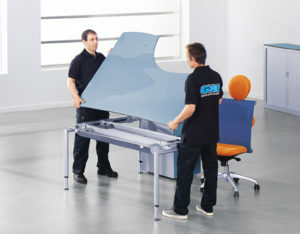 Our office relocation specialists can help with London IT moves and IT moves across the UK. 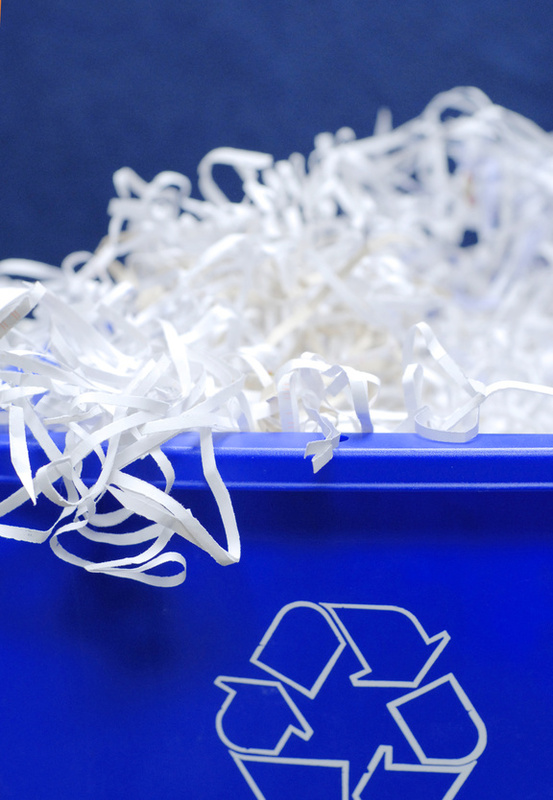 Waste Management and Re-use solutions – Solutions4 Office Moves can arrange for your existing furniture and equipment to be segregated, re-furbished or repaired, with a view to extending the life of those items. Solutions4 works with a number of Re-cycling centres and providers to deliver the best solution for your individual project. 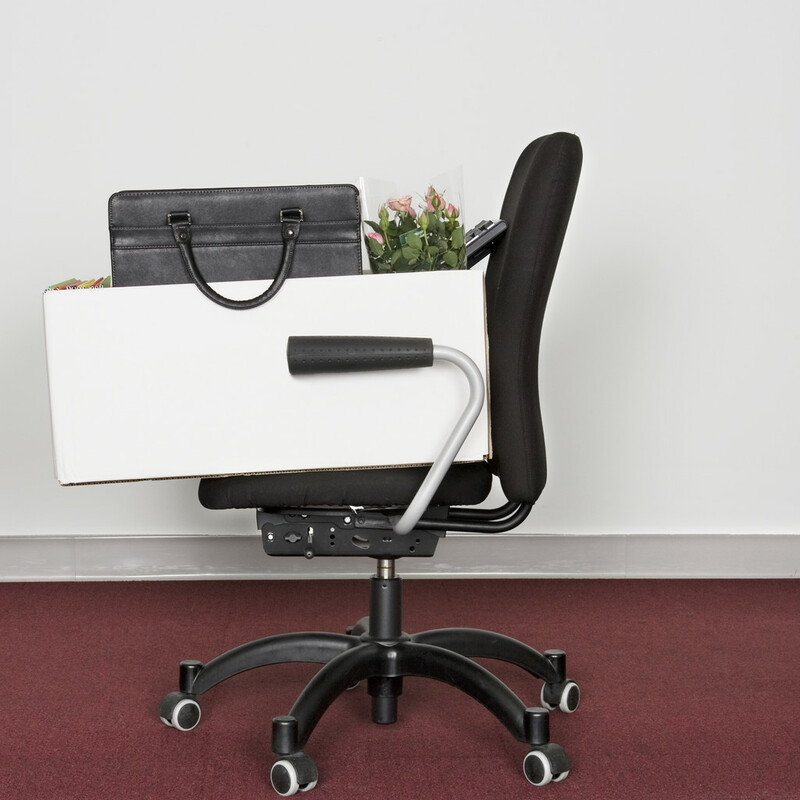 The Office Churn service provides support to internal office moving and re-organisation of staff and departments within your company. Solutions4 office churn team will help you adapt to constantly changing internal demands. 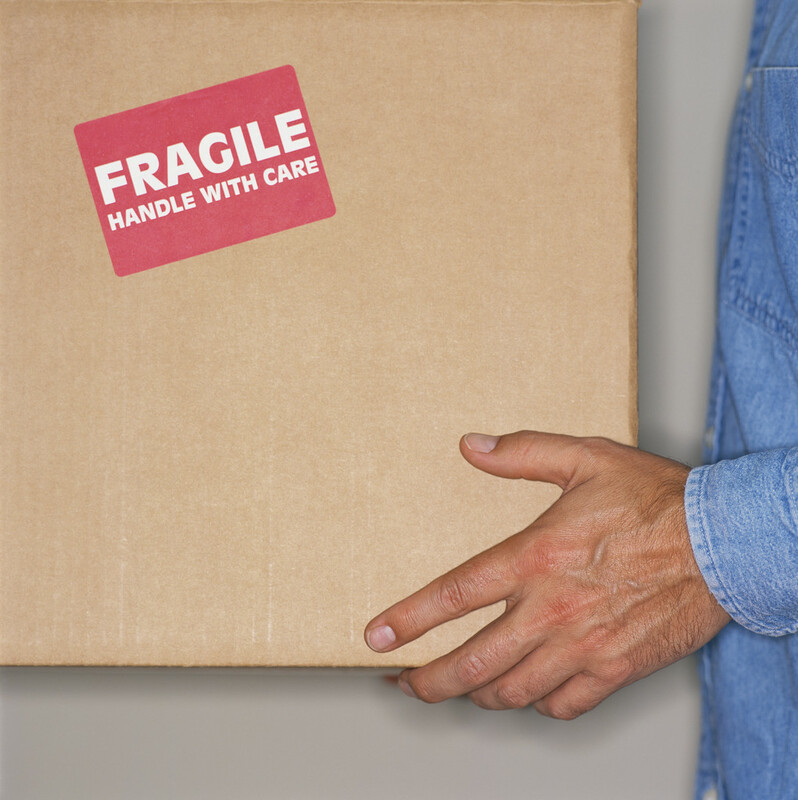 Porterage – Fully trained on-site move crews provide flexible resources for one off moves or fixed term contracts. Solutions4 Office Moves crews provide a valuable service within your business, including moving, repairing, ordering furniture and ongoing maintenance support. Business storage – Through a national network of storage facilities, Solutions4 Office Move team can provide bespoke storage solutions for short, medium or long term requirements for your business. Furniture Fitting and Installations provided by our experienced teams help make your office move hassle free and on time and on budget. 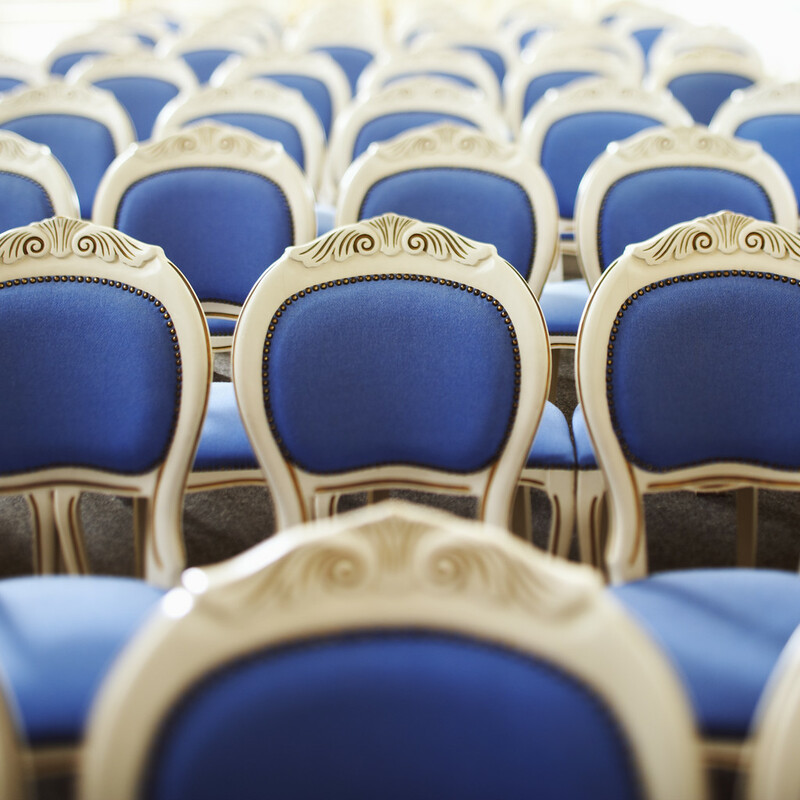 Furniture Hire – A comprehensive range of furniture available for hire for corporate events, meetings, urgent office expansions or for disaster recovery planning. 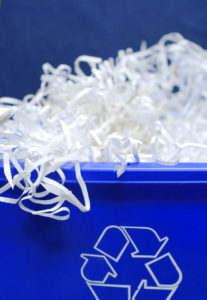 Archiving – The Office Moves team can help introduce an off-site archive storage solution for your filing needs. A proven solution to lack of office space.